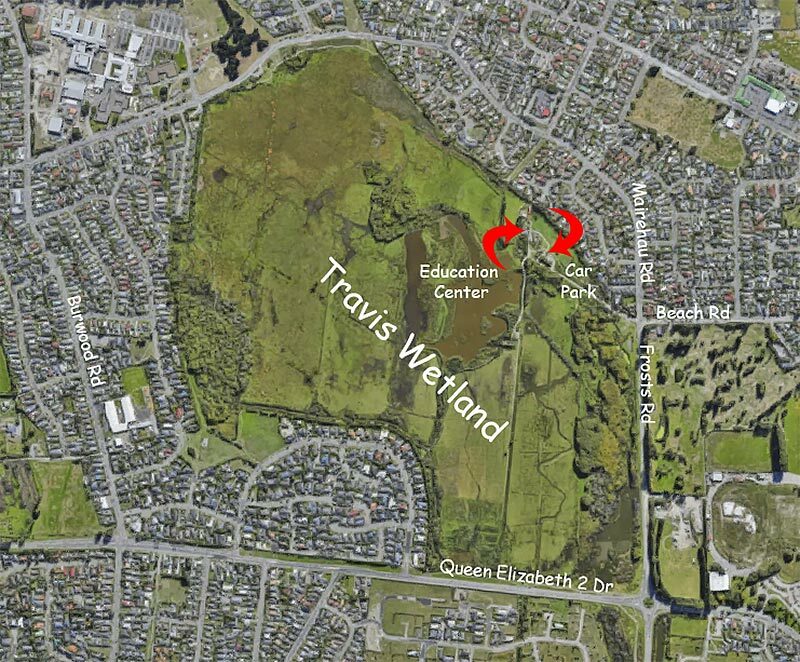 Travis workday, Saturday July 21 2018, 9 am – 12:30. We will be working on the Mairehau Rd dunes. Please wear appropriate clothing and footware, Travis is wet at present. After weeks of damp weather we were lucky to get a dry morning and fifteen people turned up to help. We ventured down to the southern woods area which was quite a mission due to flooding from recent rain. Luckily everyone had gumboots and we arrived to find that our work area was drier than the approach route. We worked in amongst established plantings to find smaller trees and shrubs that were planted on our May workday. Luckily these looked healthy and we proceeded to combi-guard them ready for the onslaught of spring weed growth. The whole area is looking good with a range of plant species doing well. Invertebrate finds during the day included a wolf spider, native slugs and a variety of worms. 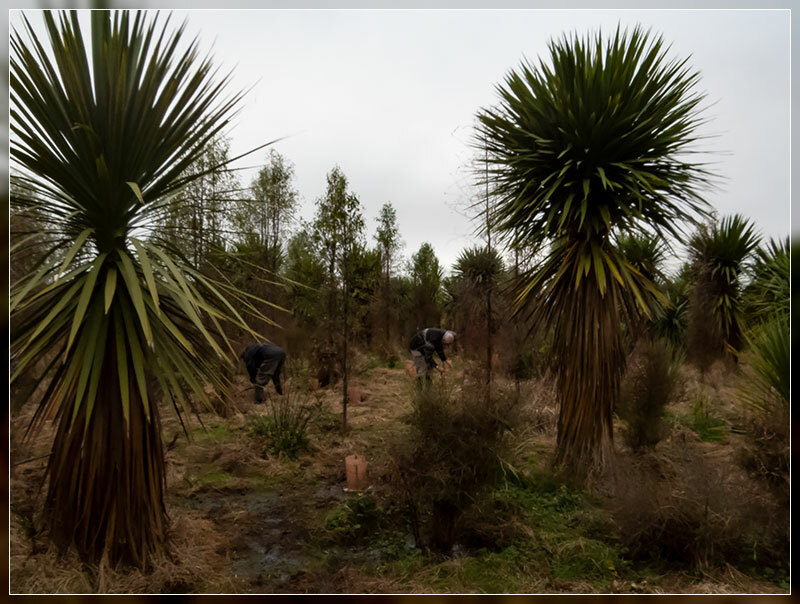 Once we had put out around 400 combi-guards we released a few larger shrubs from last year’s weed growth before heading back to the Education Centre for refreshments. You can’t wander far at Travis without coming across one or more species of lichen. Most of the lichens below can be found on the bird hide track. 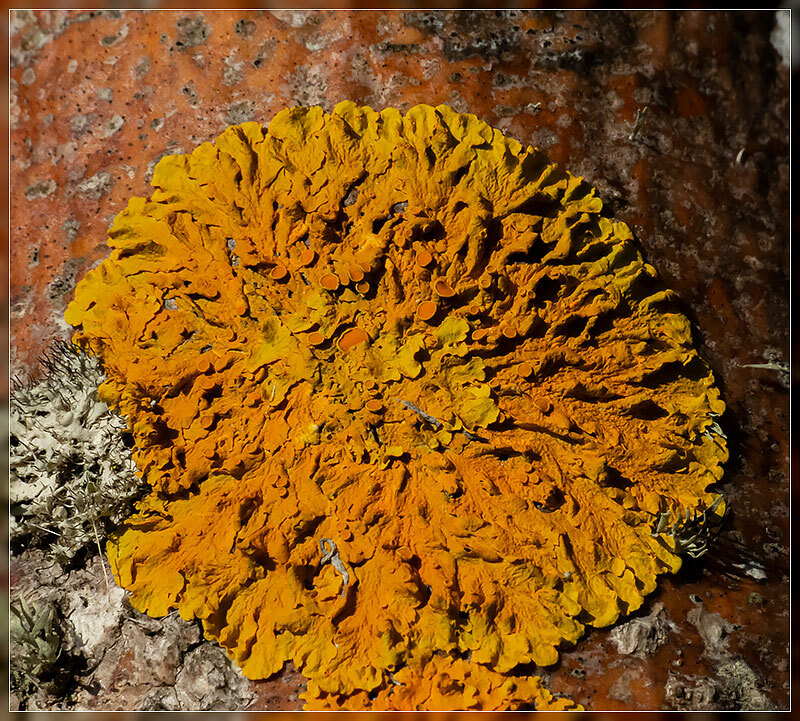 The combined lichen has properties different from those of its component organisms. 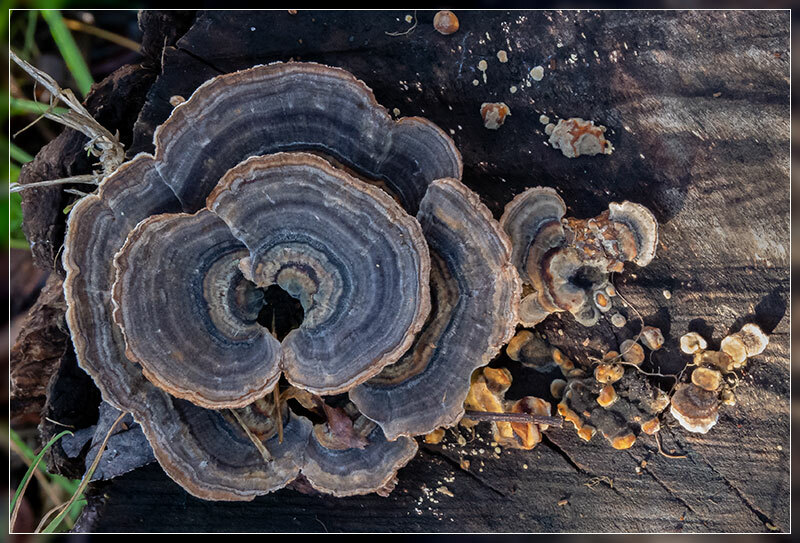 Lichens come in many colors, sizes, and forms. The properties are sometimes plant-like, but lichens are not plants. Lichens may have tiny, leafless branches (fruticose), flat leaf-like structures (foliose), flakes that lie on the surface like peeling paint (crustose), a powder-like appearance (leprose), or other growth forms. 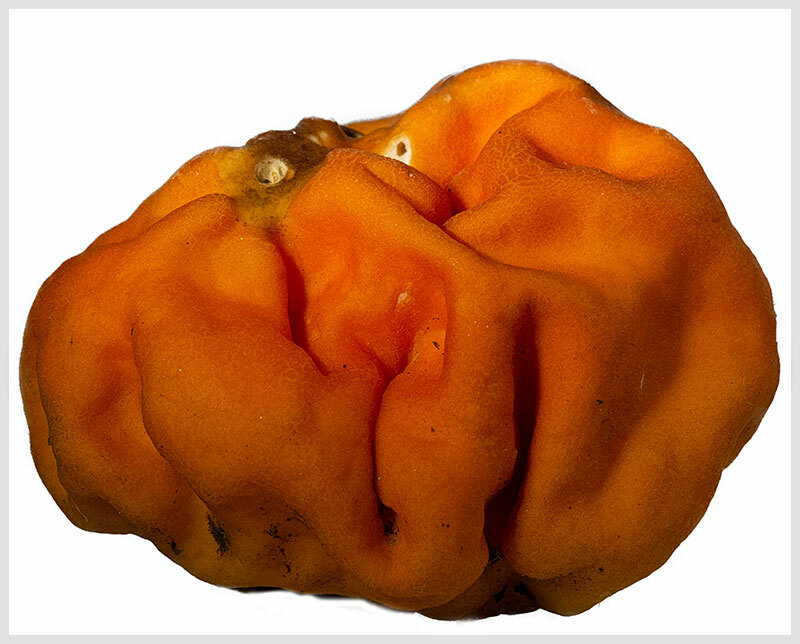 A member of the Family Teloschistaceae. 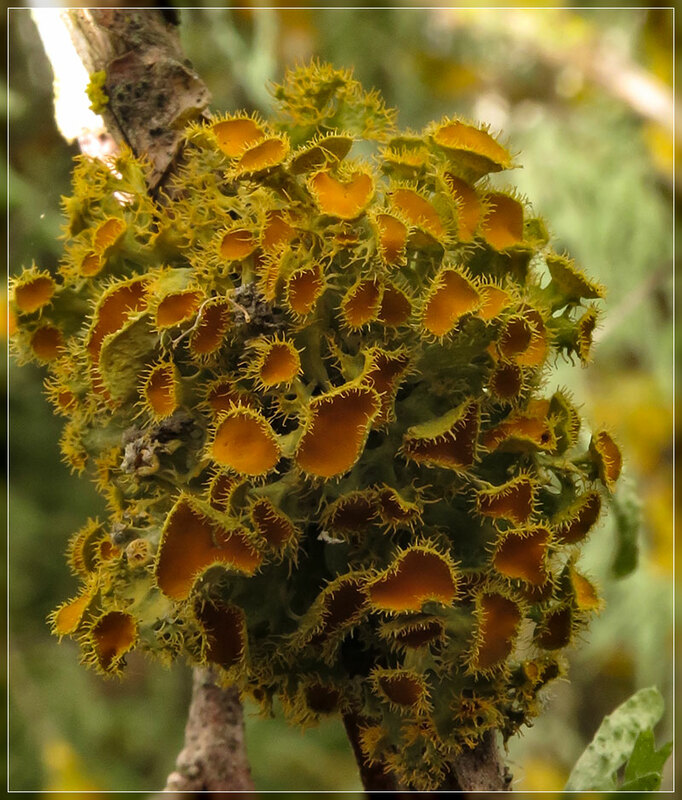 Xanthoria parietina is a foliose, or leafy, lichen. 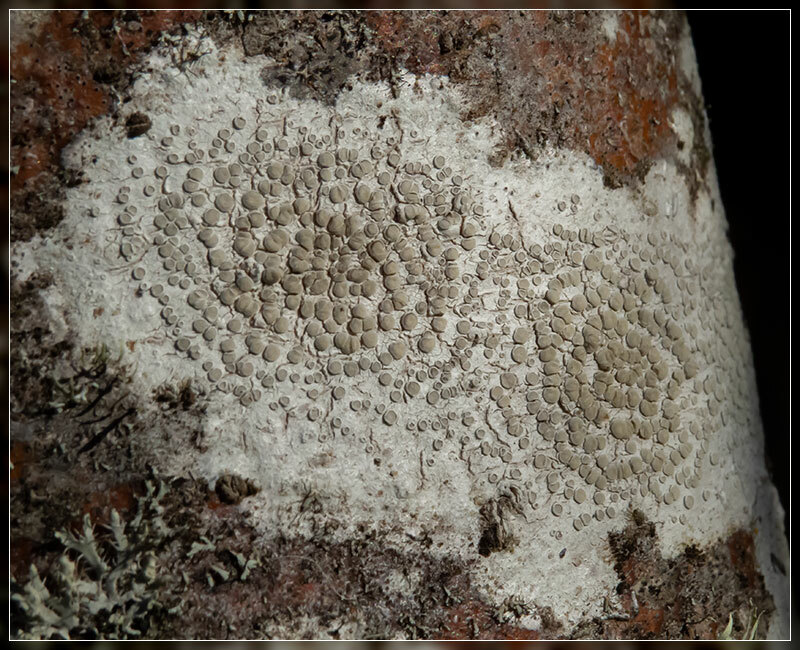 It has wide distribution, and in NZ is known by the common name maritime sunburst lichen. An easy to find Lichen on the bird hide track. Another member of the Family Teloschistaceae. Teloschistes chrysophthalmus, often referred to as the gold-eye lichen or golden-eye, is a fruticose lichen with branching lobes. 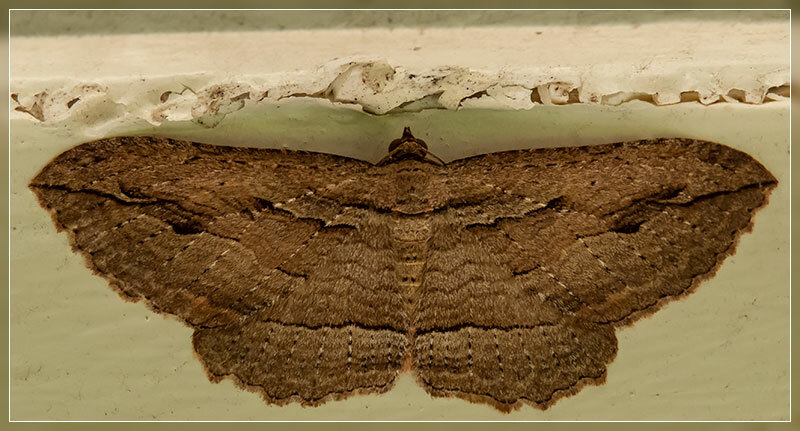 It has a global distribution, but is often localized and rare in many parts of its range. 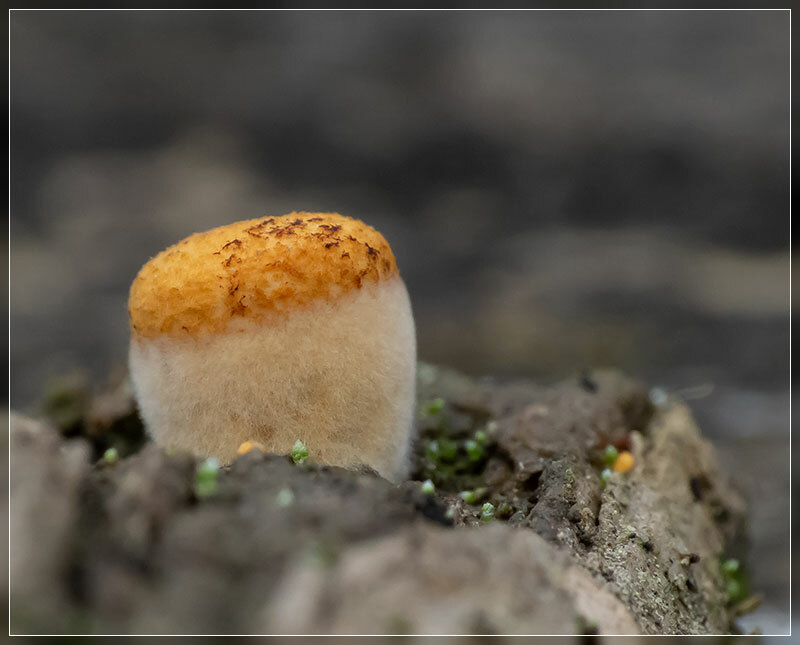 This species grows on twigs. It is rarely abundant. Easily found on the bird hide track. .
Lecanora is a genus of lichen commonly called rim lichens. 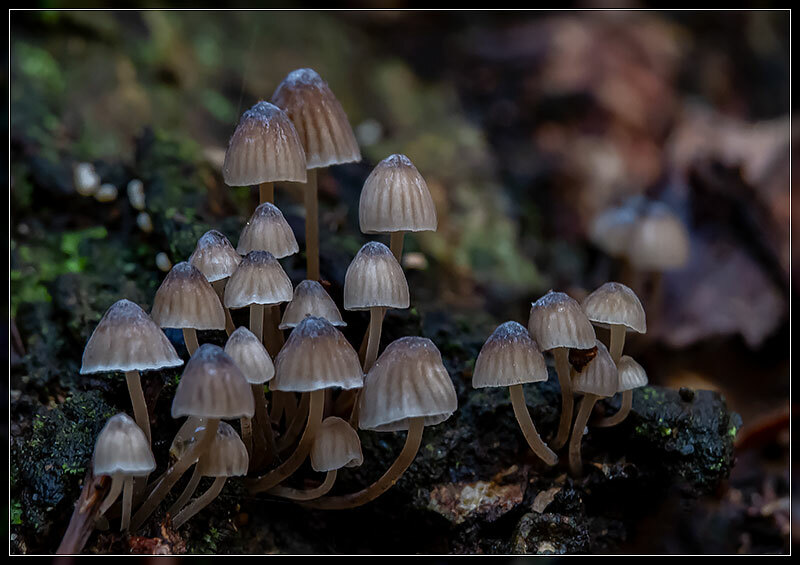 Members of the genus have roughly circular fruiting discs (apothecia) with rims that have photosynthetic tissue similar to that of the nonfruiting part of the lichen body (thallus). Other lichens with apothecia having margins made of thallus-like tissue are called lecanorine. 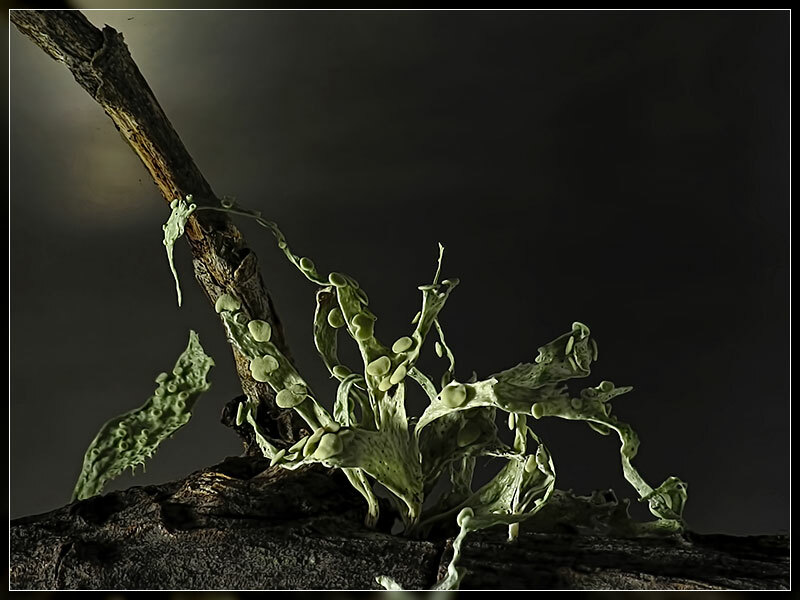 Ramalina is a genus of greenish fruticose lichens that grow in the form of flattened, strap-like branches. Members of the genus are commonly called strap lichens or cartilage lichens. These are quite common at Travis on the bird hide track.